Toylab is a major advocate in teaching people how to code at a young age. 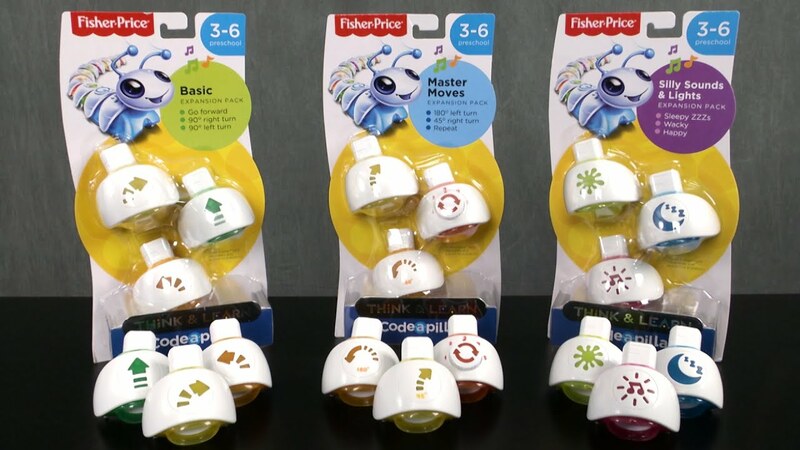 We have written a lot about some of our favorite Code teaching toys like the Code-A-Pillar. Now we are going to begin a series writing about Code Teaching resources that can be found online an area that is also growing very quickly. By far our favorite intro to coding online tool for kids (And even adults) is a site called CodeCombat.com. Toylab's recommendation for CodeCombat is that it is an intro to coding. CodeCombat is not the be all end all in Code education but it does a great job in building basic coding skills, and provides an introduction to code languages while being fun. Some Code learning programs can feel like school homework and are tedius but this game genuinely feels like a game. Code Combat is set up as an RPG dungeon crawl where the player controls a hero in a dungeon. In order to make the player's avatar move, the player must type in commands such as "this.moveRight();" (Move avatar right). The player must then type the commands in a sequence then run the program to see if the sequence works or fails. If it fails the player can go back and refine the sequence to complete the assigned mission. Code Combat has large dungeons that are broken up into tiny sections. Each section is a puzzle or a short mission for the player to solve. The missions start out very easy and slowly get harder as more potential command strings are added. You will begin by moving your character, and then begin adding on commands like attack. As players master getting their heroes through the dungeons they can also begin to craft their own dungeons and codes. There is a social function where players can share their dungeons with each other which also adds to the material that is available for use. Code Combat is for beginners to Coding but can be enjoyed by anyone. The age frame for the game would be 6- 16. The only real requirement to play the game is the ability to read and type. The game will not provide everything a user will want in terms of a coding education. The game is free but eventually players will run out of free levels. More levels can be gained by paying $9.99 per month. Code Combat looks fun, plays easy and subtly teaches kids coding without them even knowing they are being taught. It is designed as a game first which makes it an excelent first stop for introducing a child into coding. The game also allows the kids to use either two major coding languages in Python and Java script. The game has good graphics, is easy to use, sets difficulty in an intelligent way. Some Code teaching games can feel overwhelming to new users and this game does a great job at doing the opposite. It keeps things simple and slowly expands. The ability to enter interesting dungeons and use a variety of heroes also gives the game a lot replayability. Price of the game is also a plus with it being free to get started. Code Combat basicaly provides a free trial. If a child likes the game and really begins to unlock everything in the game, then you as a parent can invest the extra $9.99 a month. However, if a kid does not like it, then you can move onto something else . $9.99 is not a huge investment for a game like this that is being used. The game also features some materials to be used for teachers or libarians as a course. Code Combat is not going to provide a complete coding education. You will not be able to take what this game provides and start up a career for example. This is really an intro to coding that builds coding skills and also provides some interaction with the major coding languages. The RPG as a coding language does not translate perfectly to many real world applications. There are some coding sites whose goal is literally to get your child to code something that can be used right then and there. This is not that type of teaching tool and it is obviousily limited in this sense. They Pay for extra features and material will also likely turn some people off. This is not a monetizing strategy that is seen in educational programs very often. However, I personally found their to be quite a bit of material that can be accessed for free. This is a great game for trying to get kids into coding or even giving a kid a break from the more tedius code learning programs. This game is fun. Before spending money on it I would have your kids try it and see if they like it. If they don't like it you can move onto something else and not be out anything. If they really like it then the price tag is a small price to pay to set your kids off on the coding journey. You really don't have an excuse not to try this free game. Toylab is an Amazon Affiliate website lets look and see what Amazon has for the Coding Caterpillar. The Code A Pillar is highly in demand this Christmas and is hard to find on shelves anywhere. I also have not seen the Code-A-Pillar expansion packs fully stocked anywhere making Amazon the true to go place to get this toy. The Code-A-Pillar Expansion Packs are awesome too!